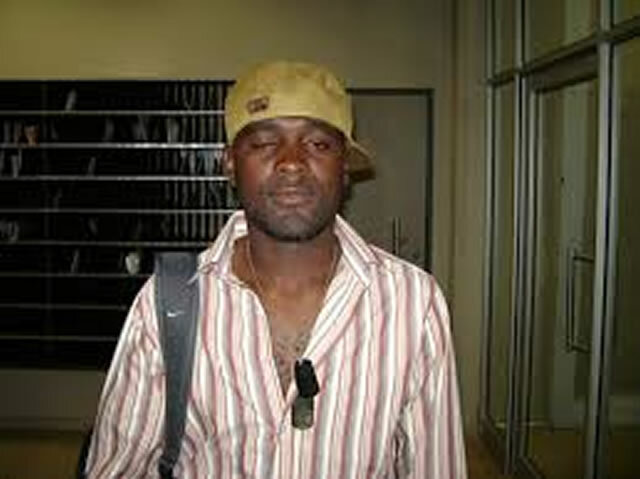 FORMER Warriors midfielder and Triangle player Leo Kurauzvione, who reportedly stole money from his wife before beating her accusing her of dating his former coach, yesterday appeared in court facing three counts of theft and physical abuse.The coach subsequently fired him. Kurauzvione (31) of 5024 Hatcliffe Extension in Harare allegedly took US$100 from his wife’s purse at her Glen Norah residence and assaulted her on a different date at Tipperary’s Night Club where she was drinking beer with friends. Kurauzvione pleaded not guilty to the charges when he appeared before Harare magistrate Mr Arnold Maburo, who remanded him to August 22 on free bail. Mr Maburo ordered Kurauzvione not to interfere with State witnesses and reside at the given address. Prosecutor Ms Barbara Ndoro alleges that on July 1 this year and at around 4pm, Primrose Muchiriri and Kurauzvione went to leave their aunt at their parents’ home. While on their way towards the Kumbudzi traffic circle, an altercation ensued about the upkeep of their child, the court was told. Resultantly Kurauzvione assaulted her with fists and kicked her in the stomach, it is alleged. On the morning of July 30, they had a misunderstanding before Muchiriri left her place of residence, it is alleged. Kurauzvione allegedly came when Muchiriri was not around and stole a black purse in the wardrobe containing US$100 in full view of the pair’s child. On July August 11 Kurauzvione, who had arrived from Triangle, went to Chinhoyi Street at around 3am, it is alleged, and ordered her to leave for her residence. Ms Ndoro alleged that Muchiriri refused and told Kurauzvione to go to Mufakose where he has another wife. It is alleged that she left for Tipperary’s where she was drinking with friends and he became violent, forcing her to leave hurriedly in a taxi. The court was told that he harassed her with an unidentified man before he followed her to Chinhoyi Street where he assaulted her with hands on her head.